Posted by pacejmiller in Blogging, Entertainment, Misc, On Writing, Social/Political Commentary. Ghost-written celebrity memoirs and autobiographies are like farts in a wind storm — nobody really cares and nobody gets hurt. It’s more of a surprise to discover that a celebrity has put in some actual effort into a book that bears their name. 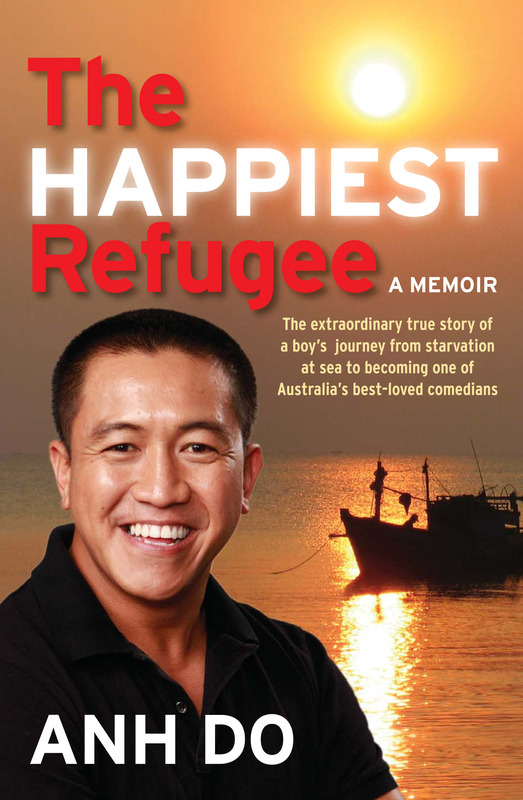 Anyway, I was reading the paper this morning and saw that The Happiest Refugee, a best-selling memoir about comedian Anh Do’s life, picked up three awards at the Australian Book Industry Awards, including the 2011 Book of the Year (and also Newcomer of the Year and Biography of the Year). Note that the awards are not based on literary merit but rather on sales and impact on the industry. Interestingly, the article wasn’t a celebration of Do’s achievements — it was really about how the original manuscript was penned by a ghost writer, Michael Visontay, who worked as a senior editor with a couple of major national newspapers. My initial reaction was one of shock, wondering how someone could accept three book awards, including the biggest one, when someone else had written it. My guess is that this was the exact reaction sought by the article, which then went on to clarify that, according to the publisher Allen & Unwin, the actual book that won the awards was written by Do and bore no resemblance to the original manuscript handed to them by Visontay. In any case, the CEO of the Australian Publishers Association (APA) stated that ghost-written books are allowed to win at the Awards (which I don’t agree with, or at least the ghost-writer ought to share the award). Fair enough. But there was more to the article that made me curious. First of all, Allen & Unwin claimed that a ghost writer was initially employed because Do said he simply didn’t have the time to write the book. However, after he saw Visontay’s manuscript, he suddenly ‘found’ time to rewrite the whole thing because he wanted it to be in his own voice. Nonetheless, Visontay will still receive royalties from the book ‘as a gesture of good faith’. Ghost writers usually charge a flat fee or a percentage of royalties or a combination of both — but all this would be stipulated in the contract from the outset. It seems a little strange to me that Visontay is getting royalties, not because he is contractually entitled to them, but because the publisher felt generous, when allegedly very little of his manuscript made it into the book. Is Do saying that Visontay’s manuscript was no more than a transcription of a series of interviews with him? I’m sure he did more than just that as a ghost writer, but let’s for argument’s sake assume he didn’t do a whole lot more than that. So what the heck did Visontay do on this book? 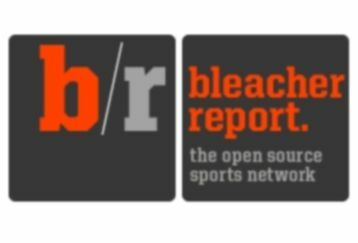 Did he interview Do and transcribe the interviews? As the ghost writer, it would make no sense if he didn’t. Did Do write the book from the transcriptions or Visontay’s manuscript or are they one and the same? How much did Visontay help out on this book? Was the acknowledgement a reference to Visontay’s manuscript or was it suggesting that Visontary physically helped him in the writing process? And is he just ‘some guy’ or a ‘friend’? Does it really matter? To make this mystery even more compelling, Visontay said he did not wish to comment on the matter. I guess the attribution of authorship is always a tricky area. Just how much work does one need to put in before they go from ‘contributor’ to ‘author’? Famous short story writer Raymond Carver’s works were brought under the spotlight in the late 90s, when it was revealed that his editor Gordon Lish had made significant changes to Carver’s works, including slashing up to half the word count, changing titles, characters, adding sentences, changing endings, tone and style — the style which Carver is well-known for. That doesn’t make Carver a fraud, but it does raise some interesting questions. When I read Andre Agassi’s riveting autobiography Open, I was amazed by how well it was written, only to discover that the grunt work was done by a Pulitzer-winning ghost writer, JR Moehringer, whom Agassi warmly acknowledged at the end of the book. In that case, Moehringer interviewed Agassi, transcribed them, then created a narrative with them, which Agassi then worked on with him to shape into the finished product. No one made much of a fuss over the fact that only Agassi’s name was on the cover, a decision Moehringer helped Agassi make. Ultimately, it’s probably still a fart in a wind storm. After all, Jessica Watson’s True Spirit, the book that was published supernaturally quick after the teen sailed solo around the world (I personally never understood all the hoopla, to be honest), won General Non-Fiction Book of the Year. Hard to imagine she didn’t get a lot of help with getting that one into shape. Posted by pacejmiller in China, Social/Political Commentary, Travel. I thought Hangzhou was all temples, scenery and tea leaves, but there’s a little bit of history too. Our driver next took us to this fascinating bunker that was built by Lin Biao, one of Chairman Mao’s closest comrades. 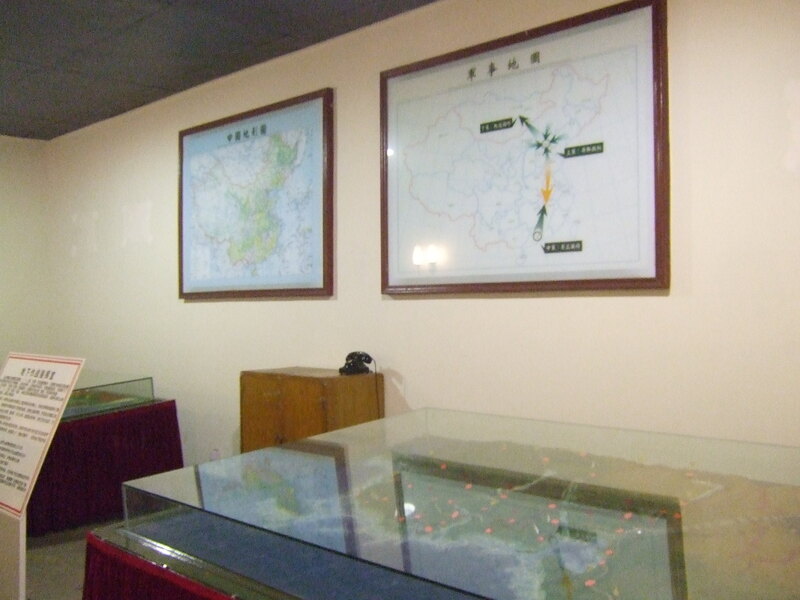 I didn’t know about the history of the Communist Party but Lin Biao’s bunker was still an interesting place to see. 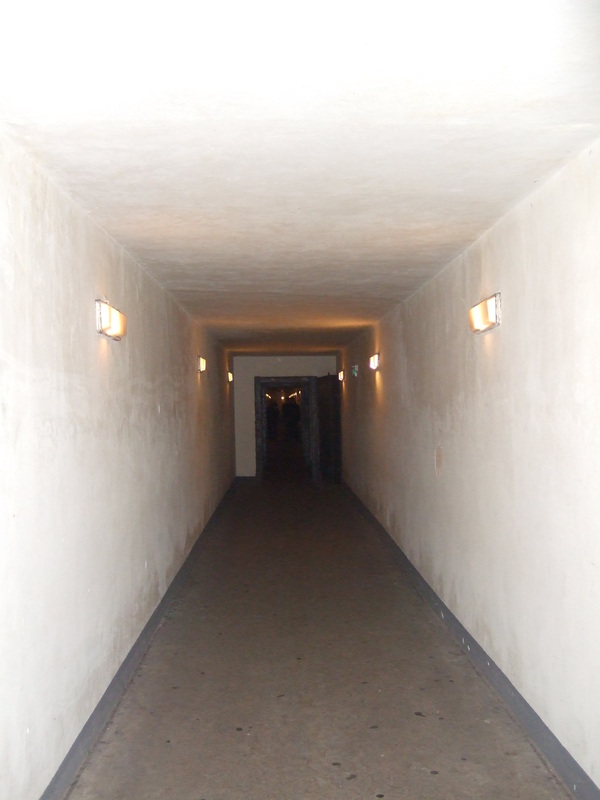 It’s like a mini-maze, with cold, stuffy air and long corridors enforced by thick steel doors. Paranoia must have been rife back in those days. 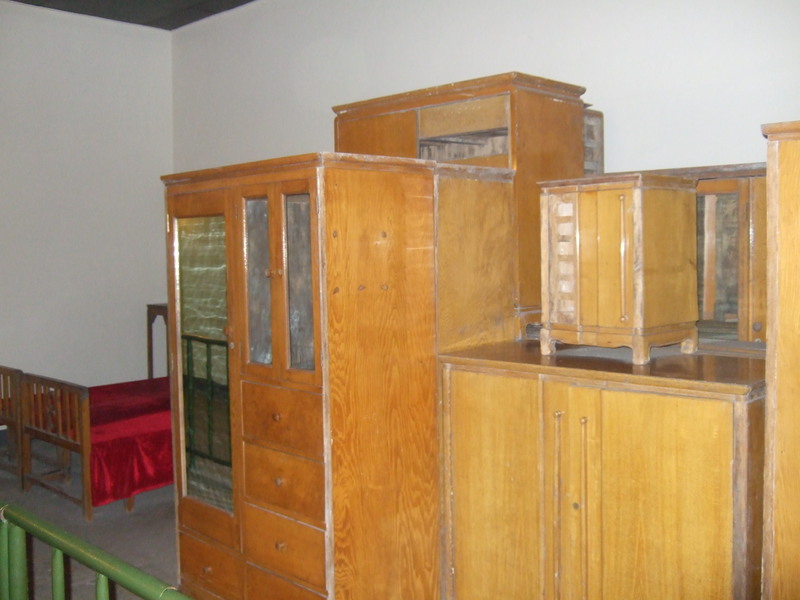 The story of Lin Biao’s life and his ultimate demise was also compelling to learn. According to official reports, Lin Biao (who was second in command by that stage) attempted to assassinate Mao several times before he and his family died in a plane crash while defecting to Russia. Despite all the battles he fought for China and everything he did for the Communist Party, Lin Biao is still officially condemned as a traitor. Others suggest that was not that case at all. Lin was a war hero and highly respected in the Communist Party, but had apparently become too respected, to the point where Mao got a little nervous. The ‘accidental’ plane crash? More like a pre-emptive strike. Who knows what really happened? All I know is that the bunker was pretty cool. Posted by pacejmiller in Blogging, Misc, On Writing, Social/Political Commentary, Technology. I had been wanting to write about this ever since news broke a few days ago but for whatever reason held off — maybe hoping that it wasn’t true or that it was a mistaken report. Oh well. There’s no use denying it anymore. The last remaining nine Borders bookstores across Australia will close down over the next six to eight weeks. The fate of the Angus & Robertson chain, also owned by the in-administration REDgroup, remains uncertain at this point. The only good news is that its online bookstores will remain open. 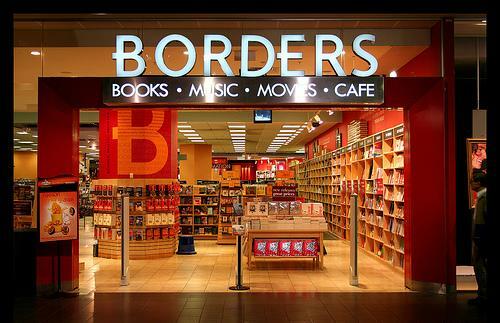 I still remember the first time Borders opened up in Australia years and years ago. I loved them. They had the broadest range of books and I could spent literally hours and hours browsing from one end of the store the other. It was perfect for people with short attention spans like me, who just want to read the back cover, maybe read a few pages, and move on if it doesn’t interest me. When I was living in Cambridge (which had all the big booksellers such as Waterstones, WHSmith, Heffers, etc), I pretty much camped out at Borders. Nothing to do? Let’s go to Borders and read all afternoon! Books, comics, manga, magazines, whatever. It was better than any library. But that was the problem. People loved to browse Borders but not buy from them because their books were so bloody expensive, particularly in Australia (I’ll get to that in a sec). If they were on super duper special, then maybe, you’d consider buying a book or two, but everybody knew that Borders was a place where you went to do your research, not the place you’d ultimately purchase the books from. These days, especially, it’s all online. Not just e-books but also paper books from places such as The Book Depository and Amazon. Yes, if all things were equal, Australian consumers would no doubt want to purchase locally — but when prices were, excluding GST, 35% higher, or in many cases, 50% higher, financial considerations always trumped loyalty. No wonder Borders struggled so much. The stores tended to be in areas where the rent was ridiculous. They required loads of staff and the wide range meant stacks of inventory. Without competitive prices, they really had no chance. Interestingly, the online chatter that has come out of the closures have been similar to my sentiments. Most bemoan the loss of a terrific place to ‘browse’ books, but not much more than that. Some were even glad that these evil big book chains which bully the independent booksellers have gotten their comeuppance. Does this represent a fundamental shift in the publishing industry? If supposedly mighty bookchains such as Borders are collapsing, it makes me wonder what the future holds for other chains such as Angus & Robertson and Dymocks, and to a lesser extent, Kinokuniya. Is it finally time for the parallel importing restrictions to be lifted? For those who don’t know, Australia has in place restrictions intended to protect local publishers and writers. If an Australian holder of publishing rights to a particular title decides to publish it within 30 days of the book becoming available elsewhere in the world, then Australian booksellers are prohibited from importing the title from overseas. A Productivity Commission report in 2009 recommended that these restrictions be lifted, partly because the bulk of the benefits stemming from the restrictions flowed to offshore publishers and authors, rather than local ones. The recommendation was never acted upon because of campaigns from domestic publishers and authors, who also have very valid arguments. Opening the already fragile Australian book industry to the rest of the world has potentially frightening consequences for everyone. No easy answers, unfortunately. I just hope the remaining bookchains in Australia have enough support to keep battling on. Posted by pacejmiller in Entertainment, Misc, Social/Political Commentary. 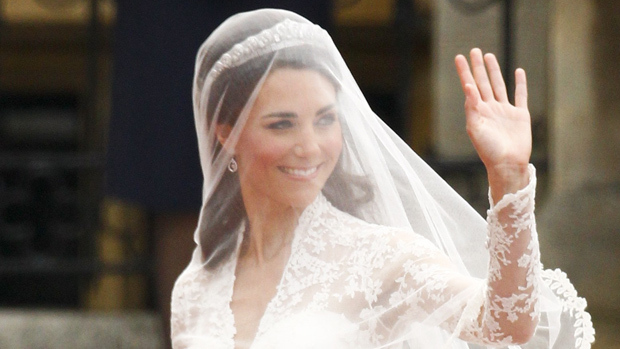 I’m neither a monarchist or a republican, but I just couldn’t bring myself to care about the royal wedding between Prince William and Kate (sorry, Catherine) Middleton yesterday. I purposely avoided the ceremony live, but couldn’t avoid catching the highlights in the papers and on TV the next morning. 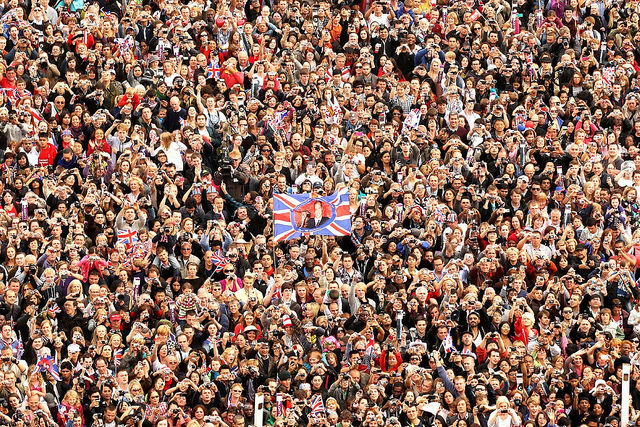 Here are five random, pointless observations from the royal wedding. 5. 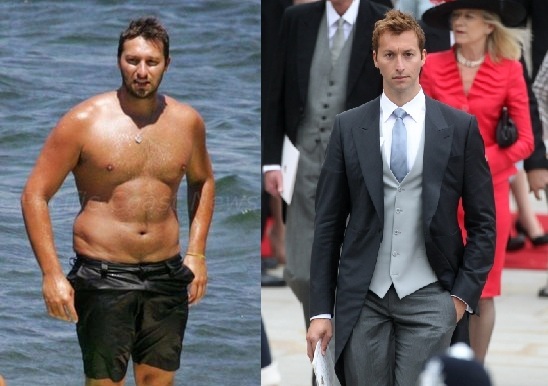 I have no idea why Ian Thorpe was invited to the royal wedding, but boy has he lost a lot of weight! Might have something to do with him going broke and having to make a comeback at the London Olympics next year. 4. I’m also not exactly sure why the Beckhams were invited either, but Victoria Beckham’s outfit and facial expression both conveyed funeral more than wedding. 3. I really don’t understand what’s the deal with people camping out on the street for days so they can see the royal car drive by on the wedding day for five seconds. Why not sit in the comfort of your own home and watch the whole thing from start to finish? 2. Princess Catherine, I must admit, made a marvellous princess. Regal, elegant, beautiful — she actually seemed right at home. Nice dress, very royal. Actually looked a lot like the Aussie Danish Princess Mary. Same vibe too. I wonder if she’ll be happy. 1. 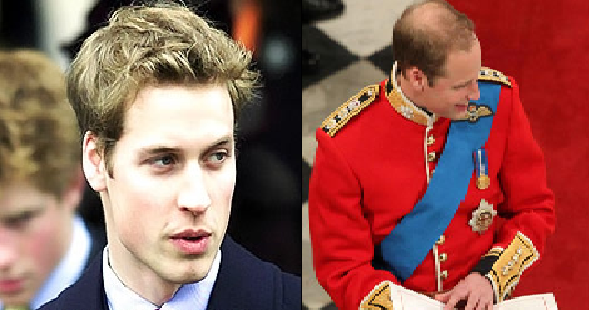 Prince William — what the heck happened to him? He had it, then he lost it. 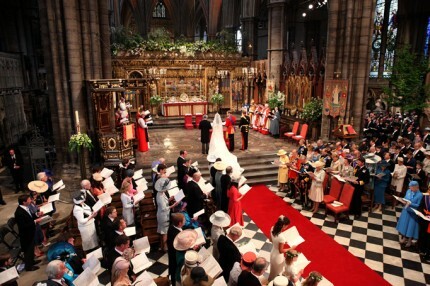 Ahh, I wonder when we’ll have another royal wedding again? Posted by pacejmiller in China, Misc, Social/Political Commentary, Travel. I mean this in the nicest possible way, but China is a land of phlegm throwers. If there’s one sound that I heard more than any other during my short trip to Shanghai and Hangzhou, it’s the sound of someone clearing their throats and hocking and spitting phlegm. The strange thing is that this type of behaviour is completely acceptable. It’s become so common over the years and so engrained into the culture that no one thinks much of it anymore. After all, having a clogged throat is an awfully uncomfortable feeling. 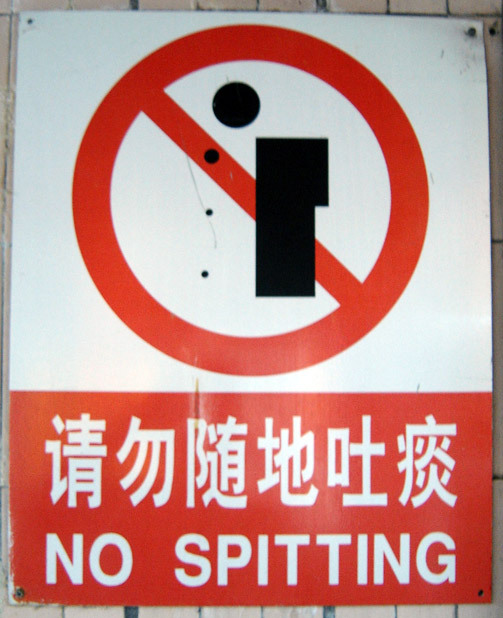 Ordinarily, the act of hocking and spitting phlegm is only seen and heard at homes and in public toilets (at least in my experience), but in China, it’s everywhere you go. Not just on the streets but also at touristy places such as temples and museums, and even in the lobbies of five-star hotels. Once I was waiting for a lift in a hotel and a man just walked by, generated some phlegm, and spat it right into the corner against the wall. I was the only one that cringed. Everyone else just pretended it was normal behaviour. Another time, when we were at the top area of this Buddhist temple, a guy hocked for a good twenty seconds, then launched a massive ball of phlegm (I’d say almost golf ball sized) over the railings — and into a sea of people below. I could almost visualise someone getting concussed after getting hit by one of those bombs. I was actually kind of fascinated by it all in a bizarre way — why do people have so much phlegm in China? And why is it, judging from what I can see sprinkled all over the footpaths, is it so thick and creamy? Is it the pollution? The diet? Shouldn’t someone conduct a study into this?